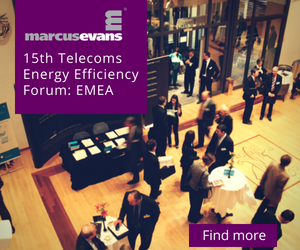 The Telecoms Energy Efficiency Forum is the premium event bringing together leading telecom network providers with specialist technology and service providers. 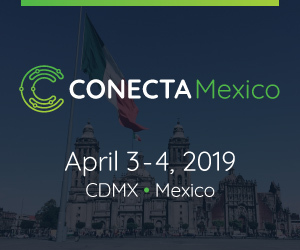 As an invitation-only event taking place behind closed doors, the forum offers Energy Efficiency decision makers from across the EMEA an intimate environment for a focused discussion on the crucial trends shaping the industry. Are you attending APAC’s only Billing RA Fraud Event? The 7th Annual Asia Pacific Billing & Revenue Assurance 2007 co-located with the Telecom Fraud Summit 2007 is now less than 4 weeks away.